Who are the Brahmins? See here. How do I spot a fake Brahmin? Why are Brahmins generally very intelligent? Was the Reservation Policy of Government of India a CIA conspiracy to force Brahmins to migrate to USA and turbo-charge American Science and Technology? Why did Muslim invaders slaughter Brahmins? Why did Christian Missionaries try to discredit Brahmanas and tortured and killed them? 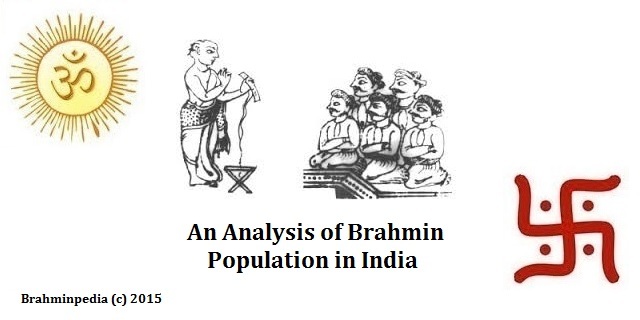 Is it true that almost all great achievements in Science, Philosophy, Art and Culture in India since historic times are because of the 5% Brahmin population in India? Why are do Brahmins dominate all fields despite being a victim of an oppressive Reservation system? Brahminpedia will try to answer all the above questions, as well as those questions which have not yet been articulated.